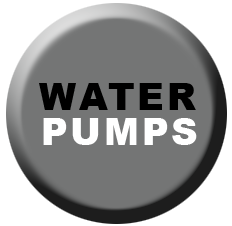 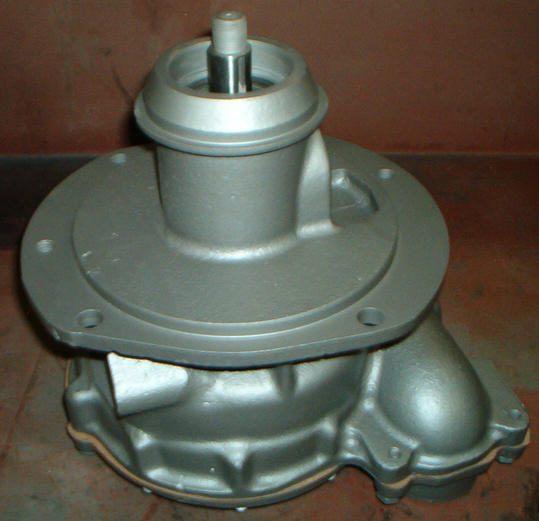 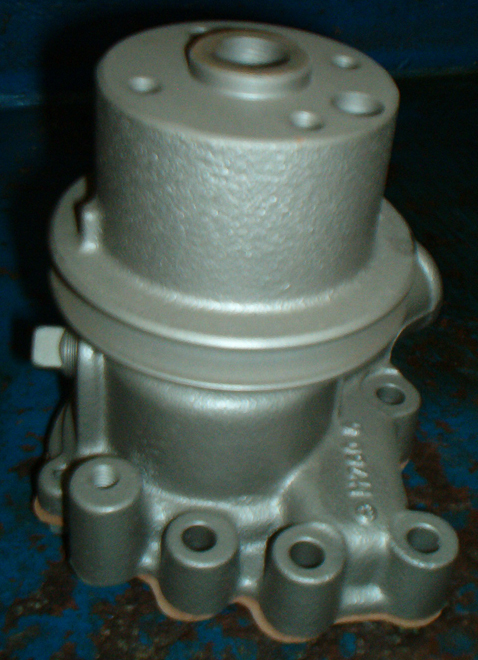 COLUMBIADIESELCASTINGS can order you a new Water Pump or recondition your old pump. 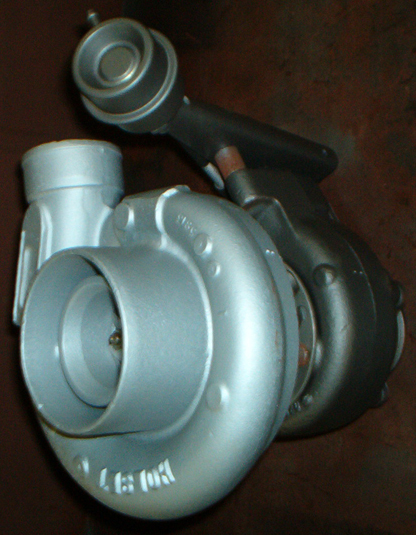 We have pumps in all shapes and sizes. 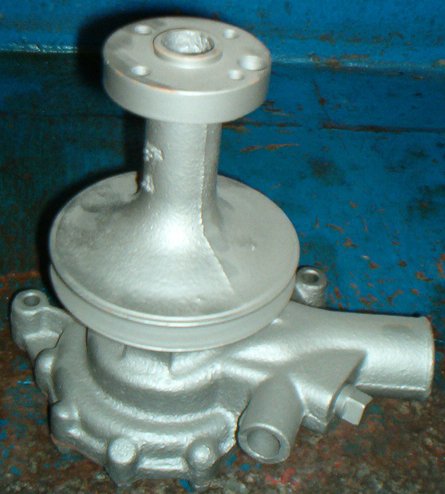 Save time and money by having COLUMBIADIESELCASTINGS rebuild your old pump. 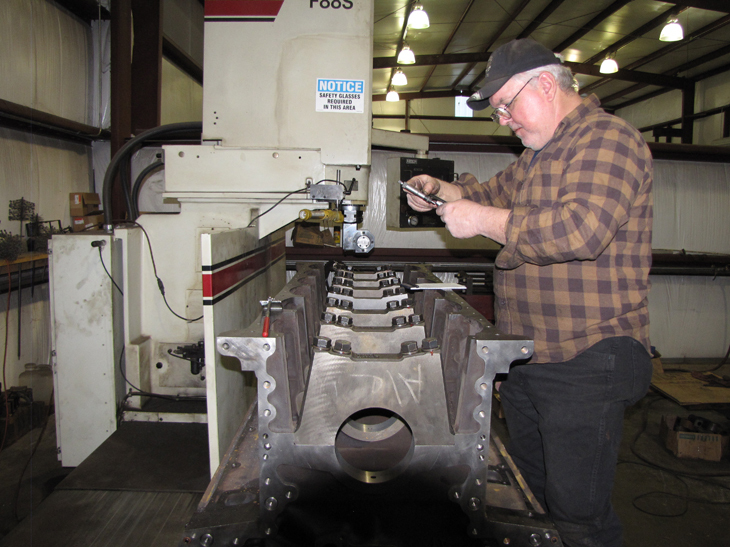 COLUMBIADIESELCASTINGS repairs and reconditions small and big blocks. 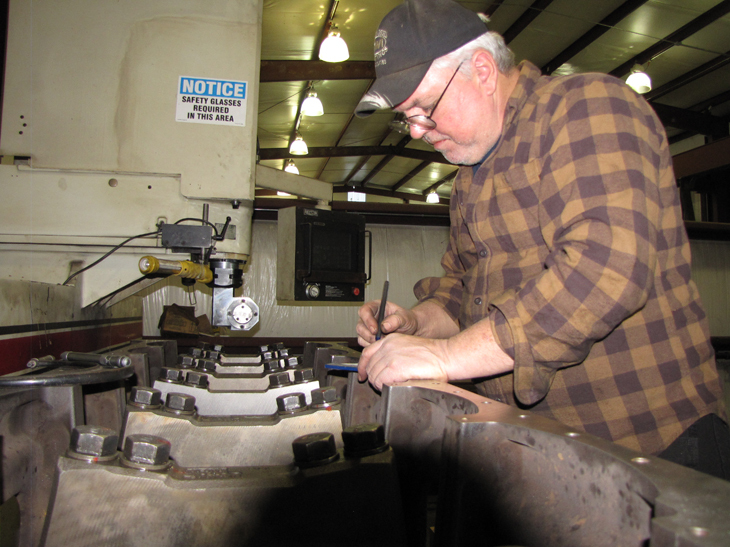 Our team has the experience to get you back on the job; and our reward is your satisfaction. 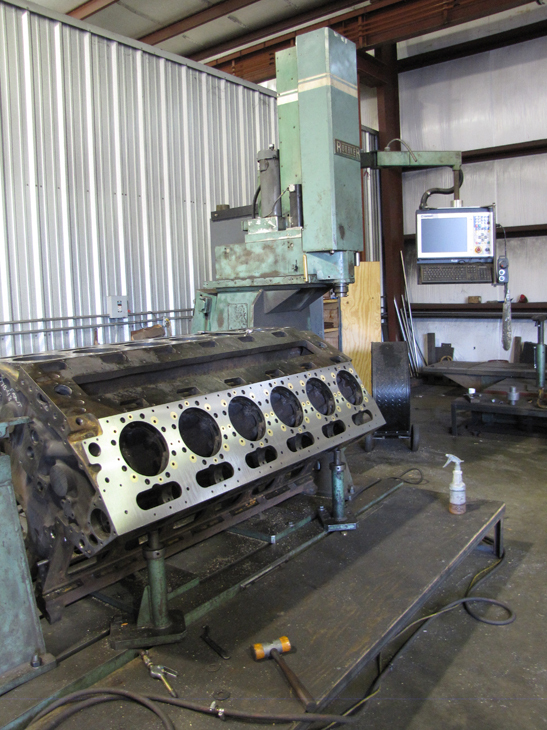 Before you scrap it, give us a call. 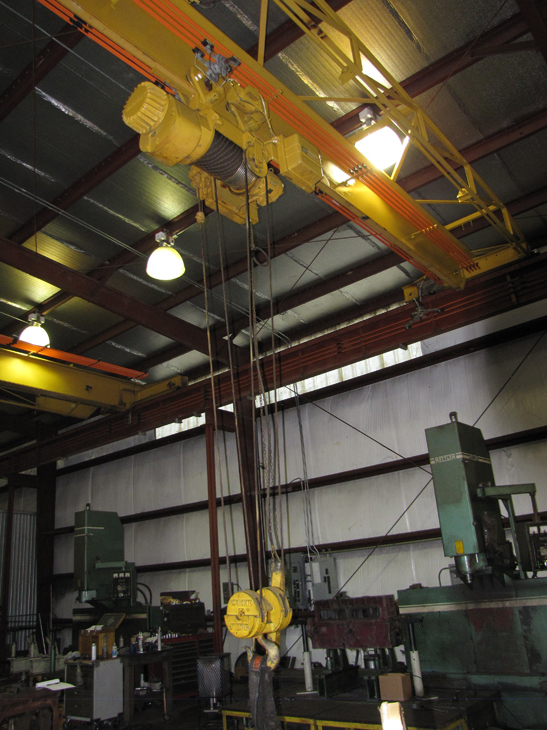 We just might be able to save you time and money. 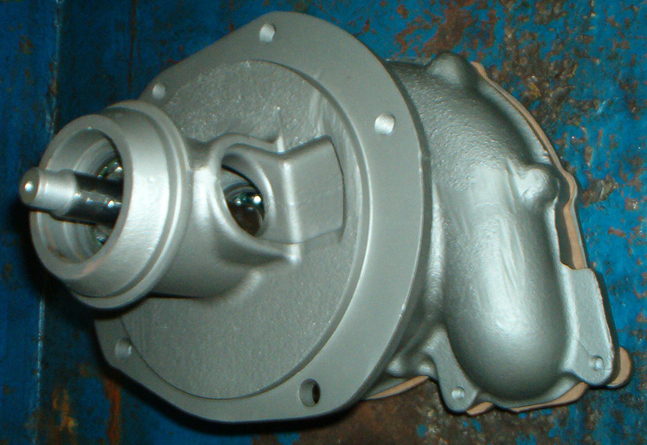 COLUMBIADIESELCASTINGS can also recondition many components to save you lots of money. 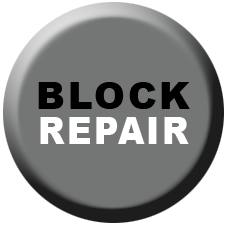 Call today to find out if we can rebuild your part before you spend the big bucks on a new part.